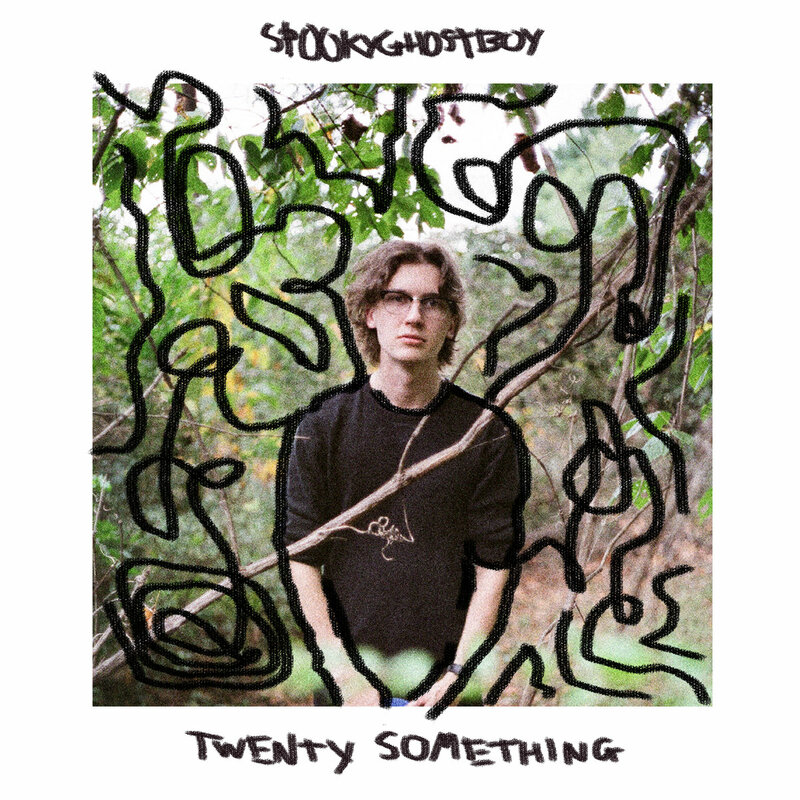 Twenty Something is available on this page for the first time in 12" vinyl format, limited to 500 copies. You can listen to Twenty Something on Bandcamp. This record will begin shipping soon after orders are placed. All orders will come with a digital download of the album delivered directly to your inbox. Oh, and hey! 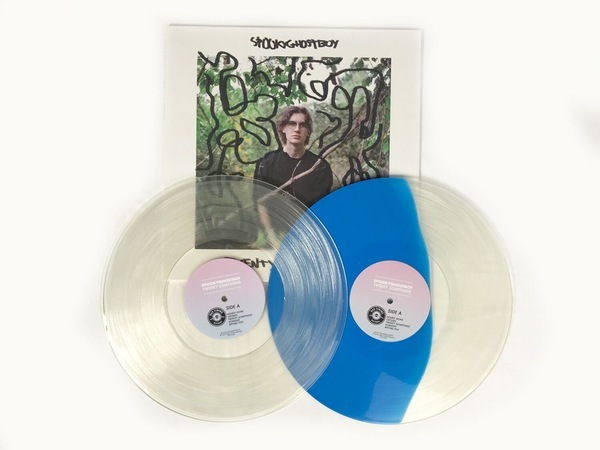 If you're a fan of spookyghostboy, you might enjoy this 7" split from Cavetown and Kevin Devine.